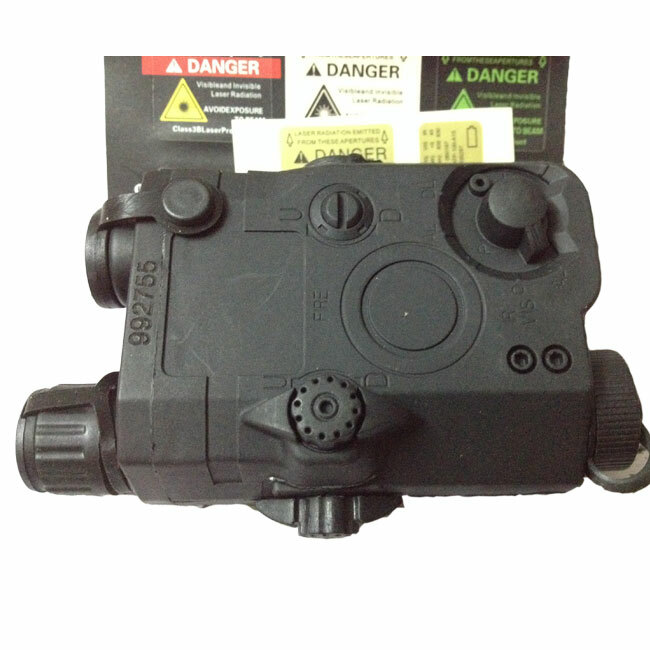 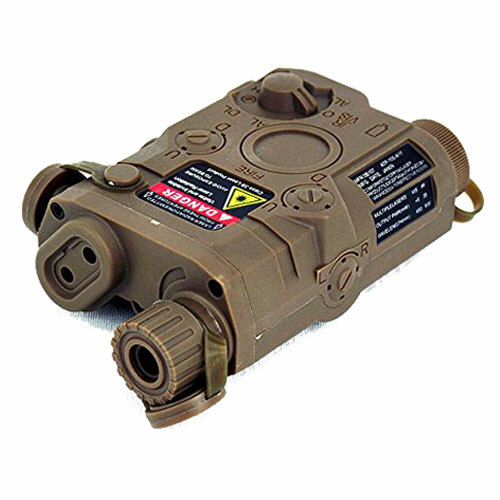 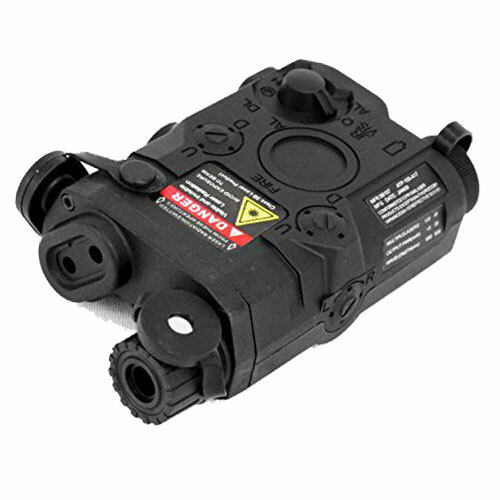 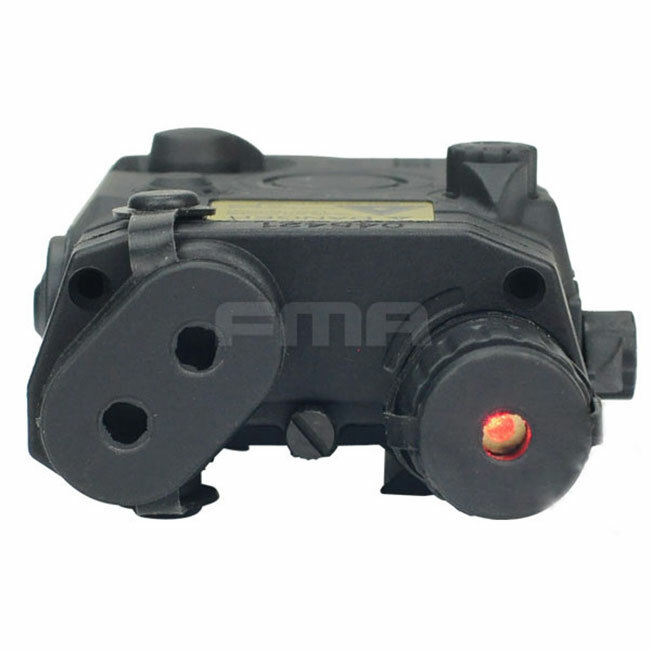 PEQ Battery Boxes serve as multiple functions on an airsoft gun. 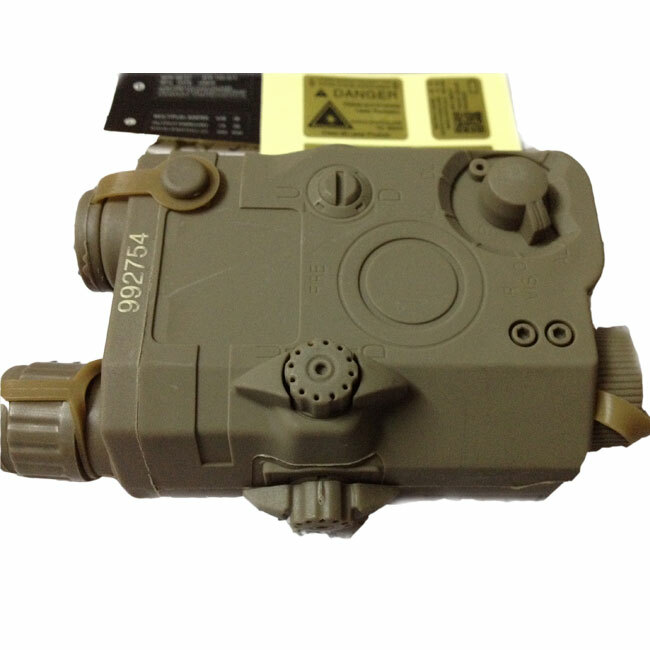 Some PEQ boxes house the battery if the gun is wired to the front. 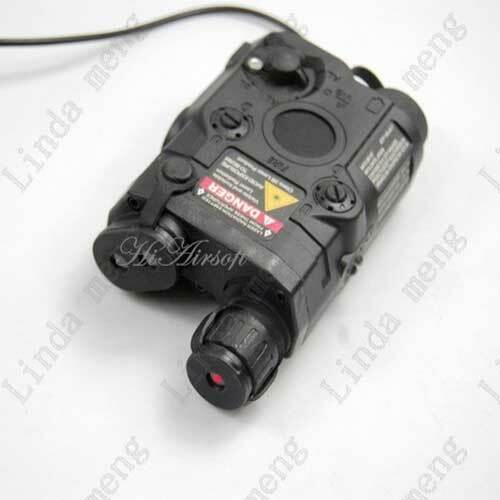 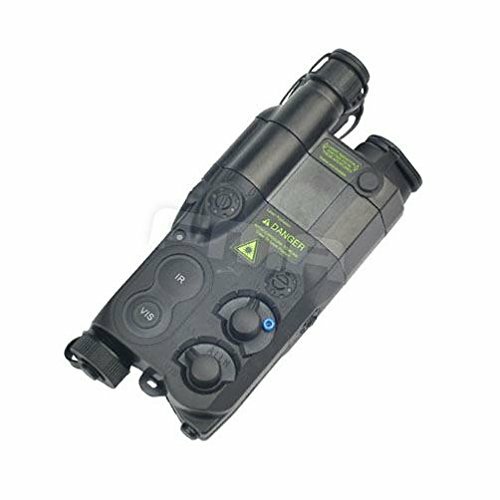 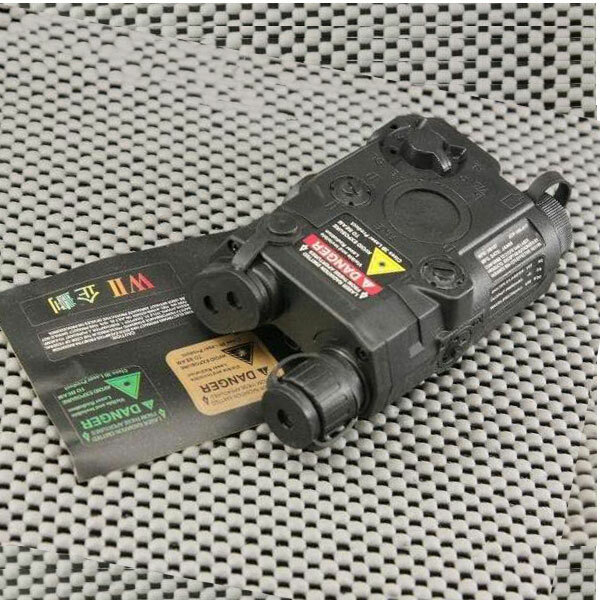 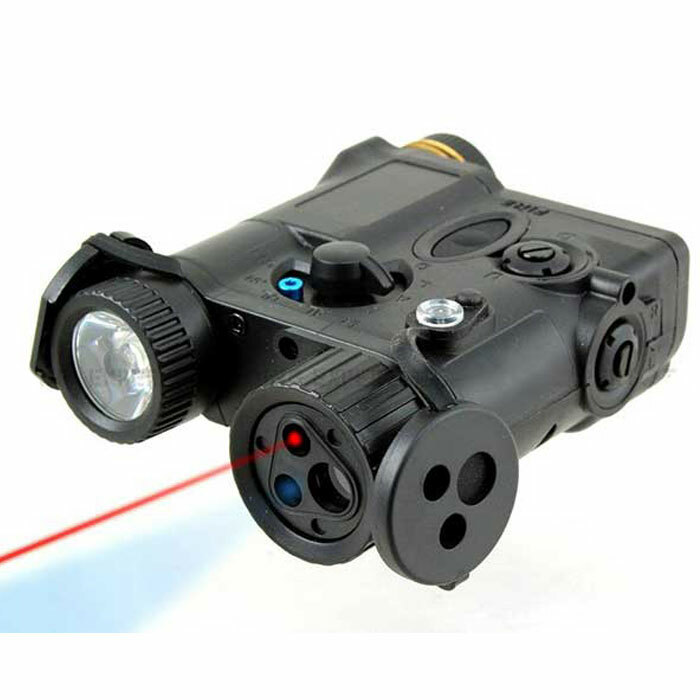 Where as some PEQ boxes contain a small flashlight and laser in a small package. 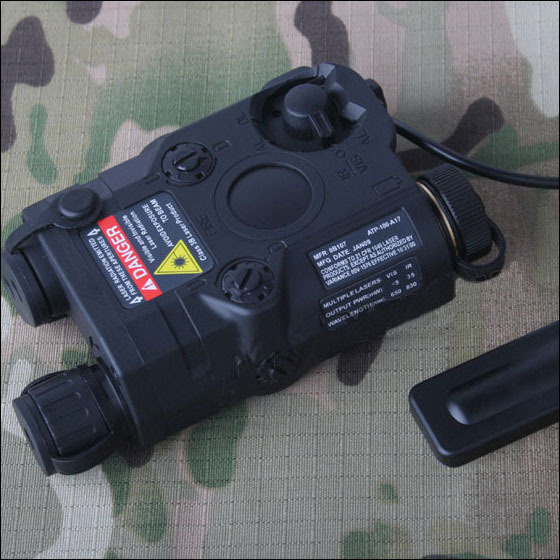 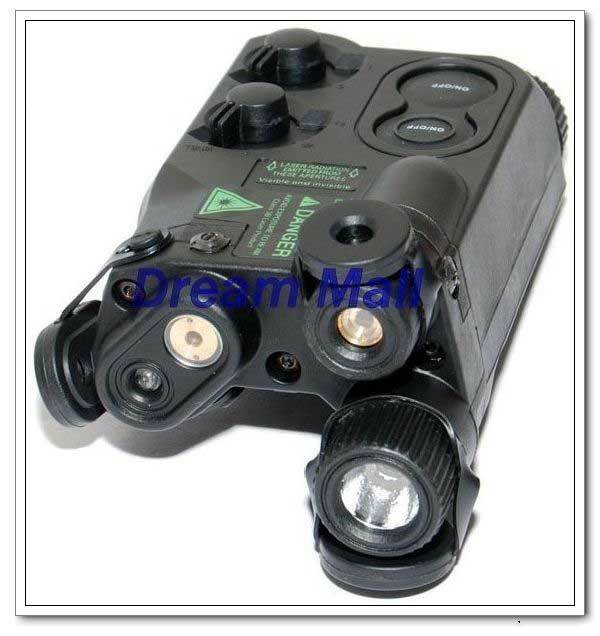 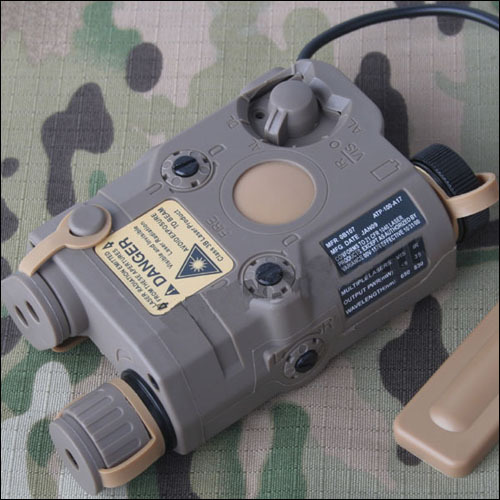 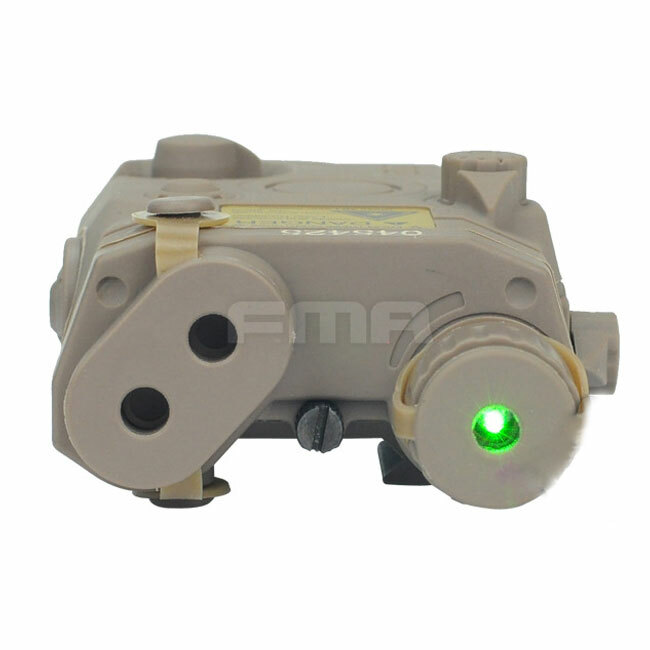 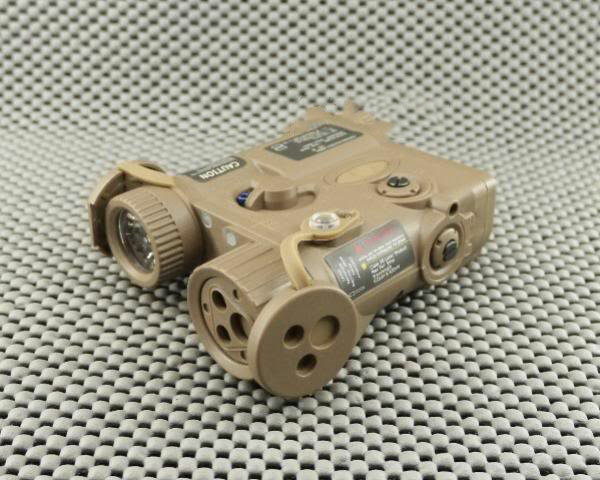 A flashlight and laser in a compact package can assist the operator during a mission. 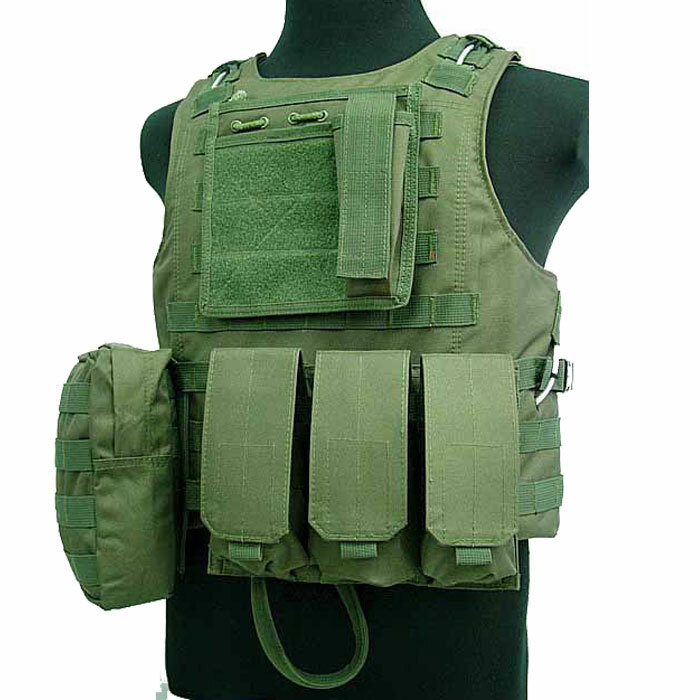 Giving them the advantage on the field. 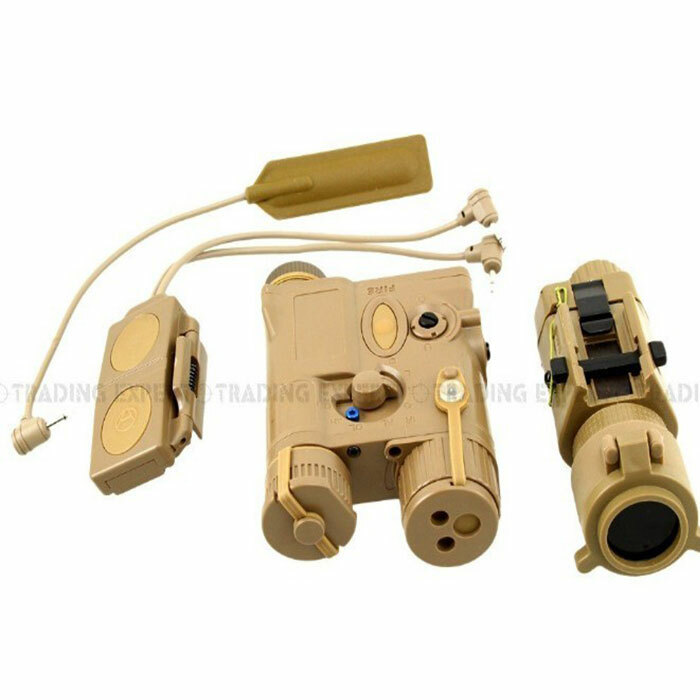 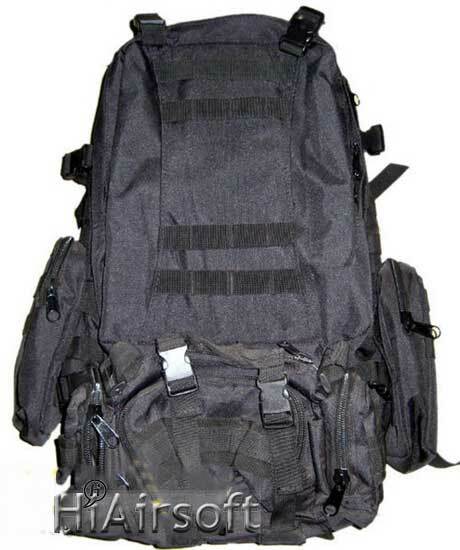 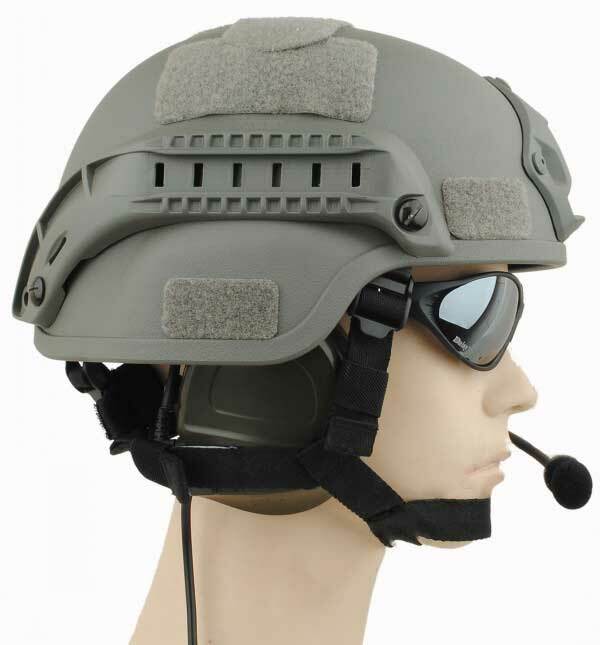 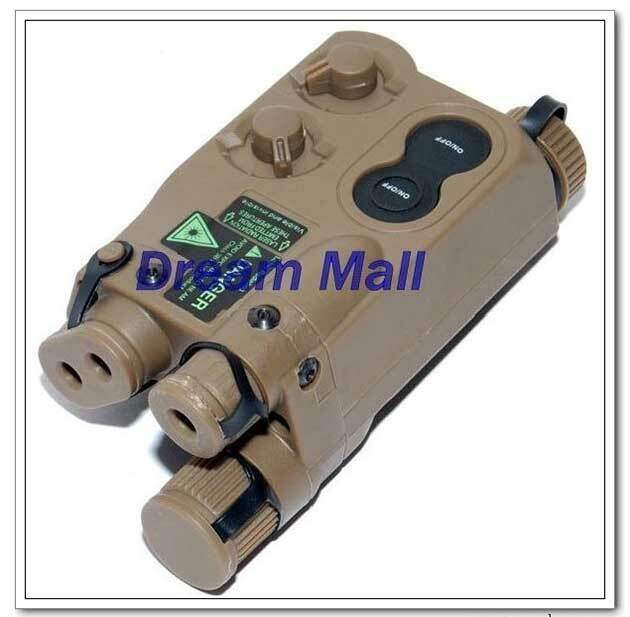 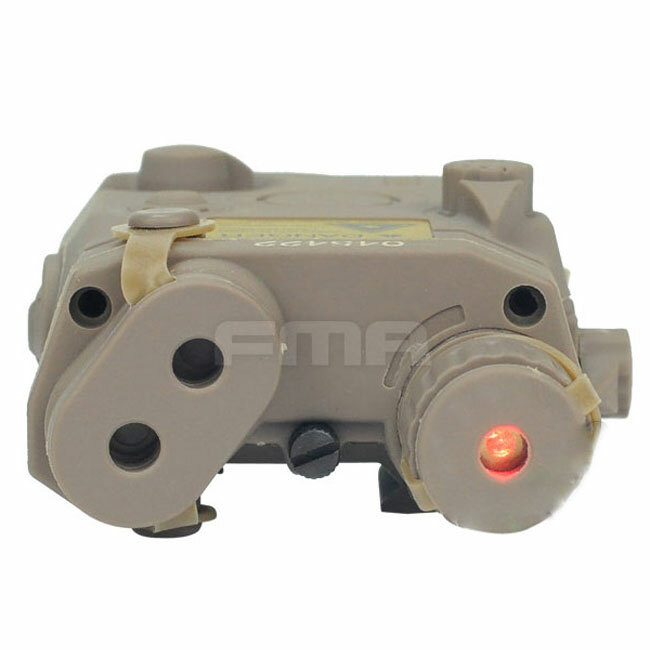 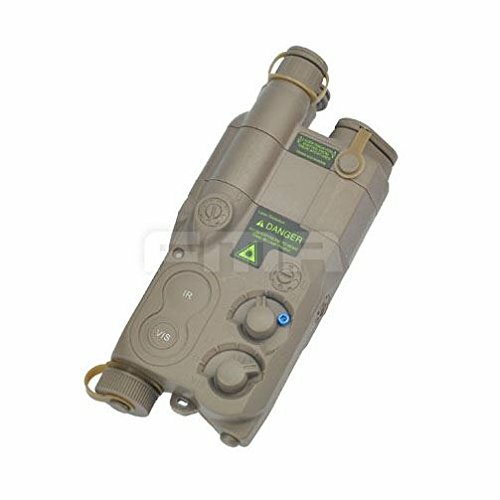 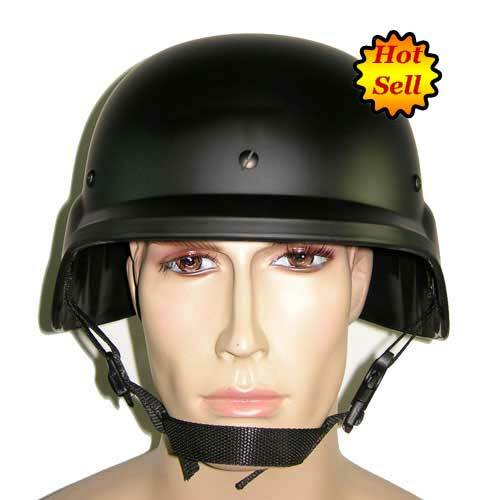 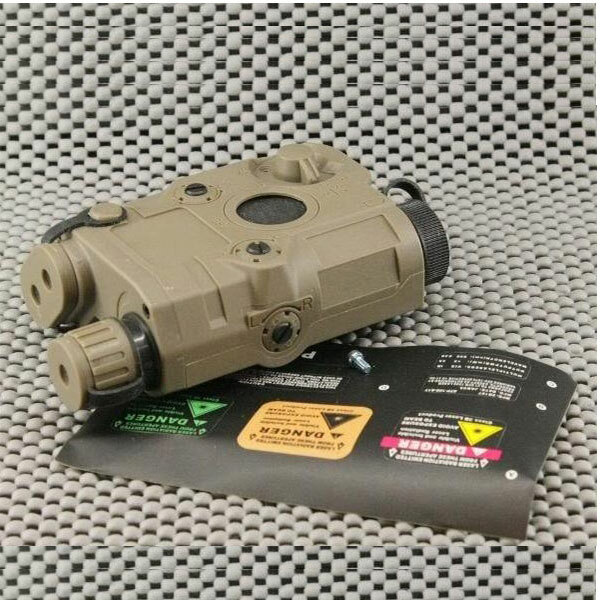 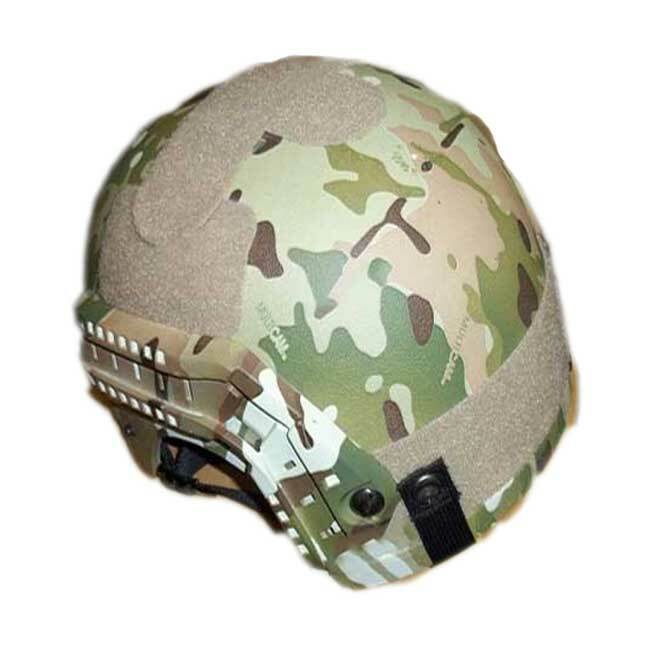 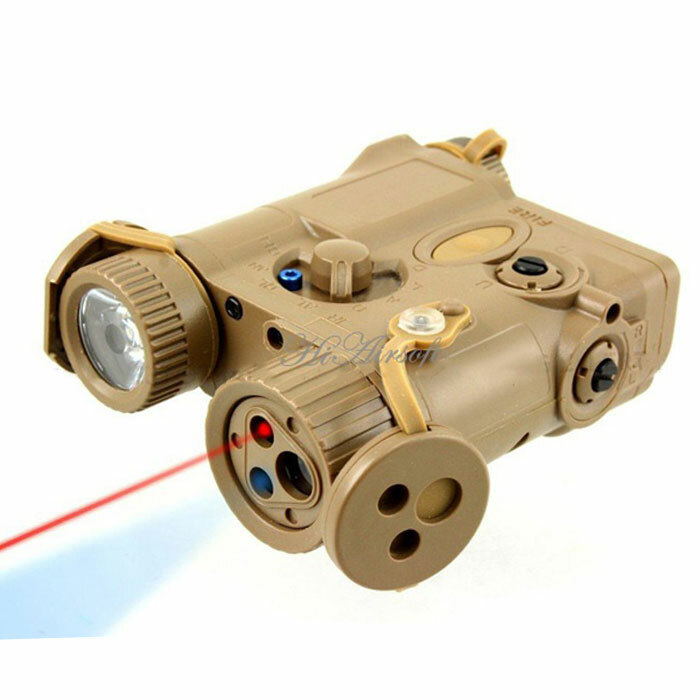 Available in different colors, there should be one to flow well with your airsoft gun.